These kind of questions must be asked! How does one go about resuscitating a centaur? 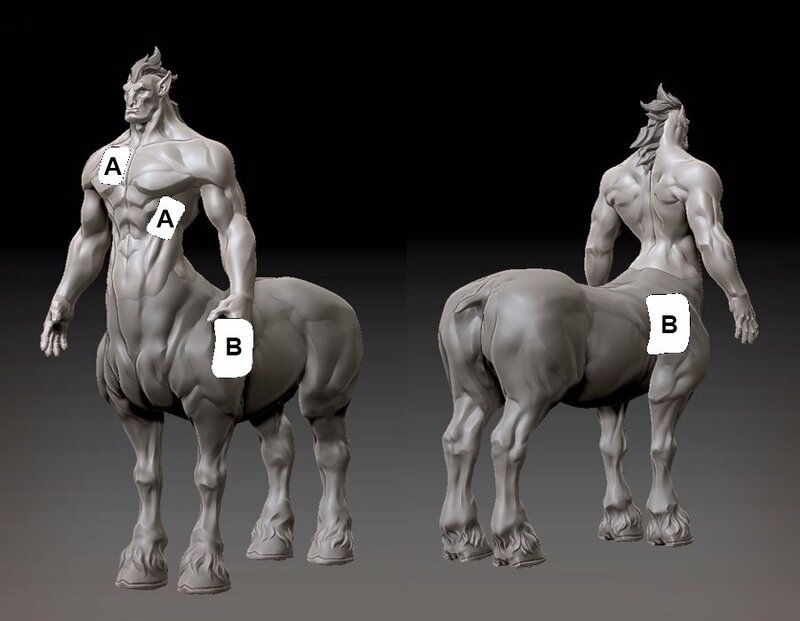 Does a centaur have two hearts? If so, which do you defibrillate? How many joules should you use? Read the article to find out their conclusions, and add any suggestions you may have! Posted in Uncategorized. Tagged Cardiology, Centaur, Resuscitation.